We have two separate grinders for sale. One has a Feed opening of 16" x 11" (2) rotaing knife and 2 bed knives. See the other listing. the configuration of that machine is a little different. Both machines have many new unused spare blades that are included.
. Manufacturer: FOREMOST Model: HD-5 Material: CS Item: GRANULATOR Description: . Driven by 30 HP motor. Notes: Price/Availability Subject to Change Without Notice. 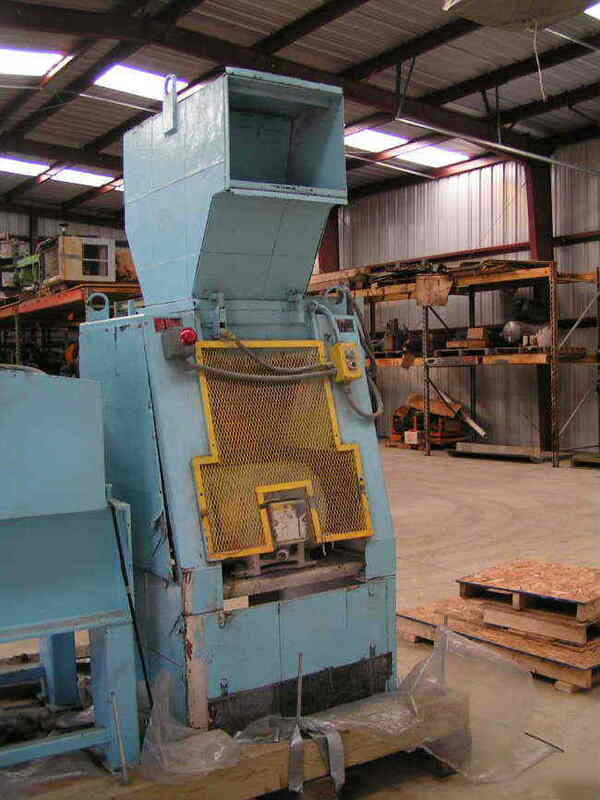 See the other Granulator similar to this one we have listed at this time. We load most items FOB Pedricktown, NJ. Email or Call Frank at Cell anytime with questions. Thank You!